Spectacularly located in the islands of Georgian Bay, just two hours north of Toronto. Small-group philosophy, non-competitive atmosphere and camper input into programs build self-confidence, strong skills, lasting friendships. Sophisticated biology program emphasizes appreciation of the natural environment. Exciting into-camp programs for boys aged five to eight. Two week and three and a half weeks options are available. Excellent camper to staff ratio: 110 staff for 190 campers. Leadership-in-training programs for senior campers. 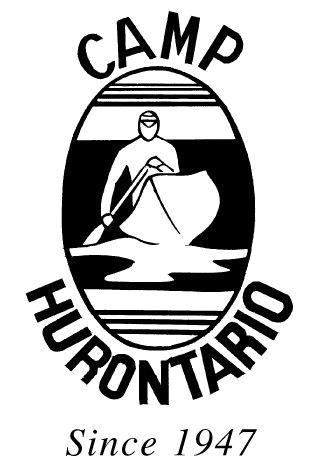 Family owned, Hurontario offers a warm, supportive and exciting outdoor experience.